6 More Weeks of Winter…PHIL says! 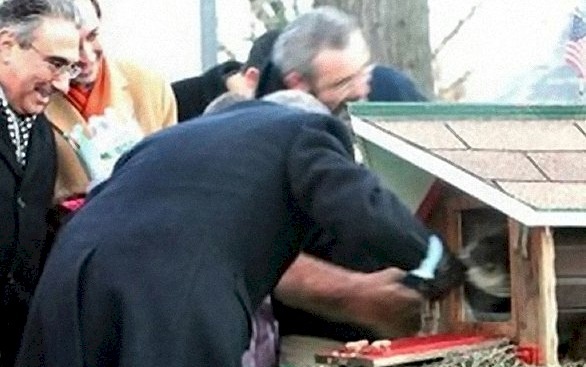 I am livid this morning because I just learned about Chuck, the Staten Island groundhog!!! 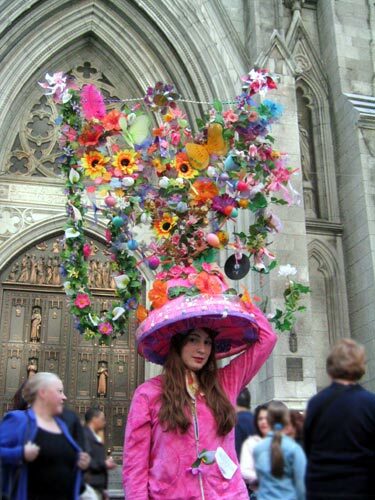 Who in the world decided that Staten Island should create their own groundhog to compete with Punxsutawney Phil? And he even conflicts with Phil’s predictions! I am 100% positive this was a move by the Staten Island Zoo to try to create some reason for people to come out to Staten Island or pay attention to their news one day of the year. Staten Island Chuck is noted as the official groundhog meteorologist of New York City who predicts the duration of winter each February 2 on Groundhog Day – the same day as Phil! He makes the prediction based on whether or not he sees his shadow at 7:30 A.M. on Groundhog Day. The ceremony at the zoo is often attended and officiated by the Mayor of New York City. 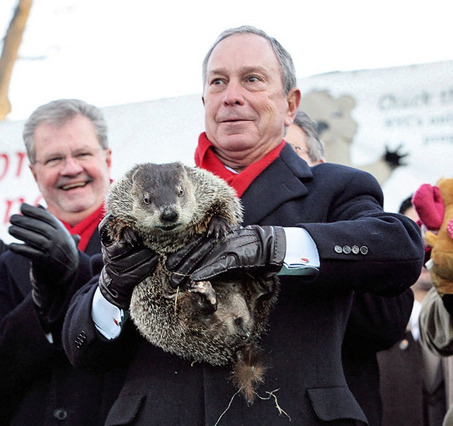 Last year, Chuck BIT the mayor – what a sweet groundhog?!?! 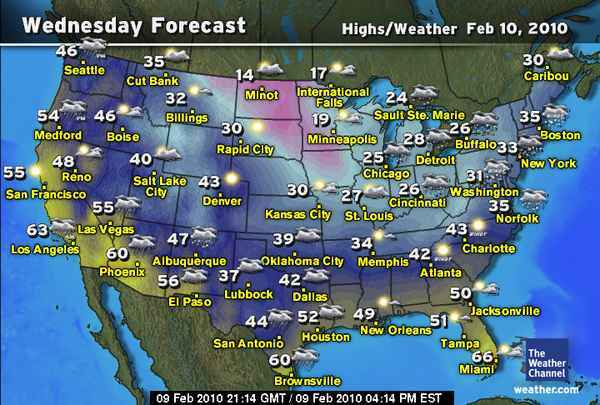 Punxsutawney Phil is a groundhog resident of Punxsutawney, Pennsylvania. 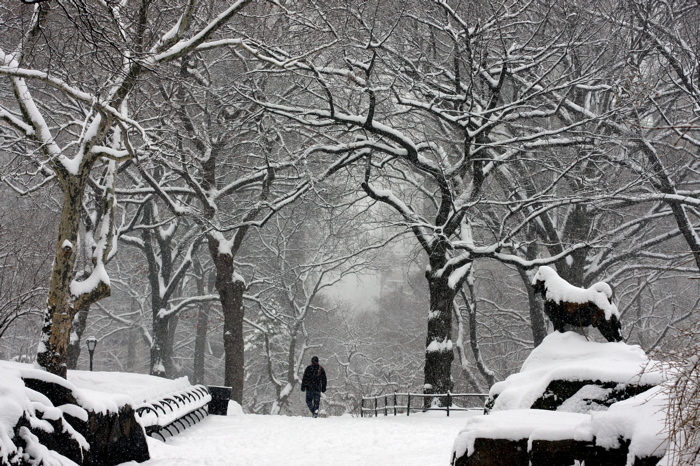 On February 2, the town of Punxsutawney celebrates the beloved groundhog with a festive atmosphere of music and food. During the ceremony, Phil emerges from his temporary home on Gobbler’s Knob. According to the tradition, if Phil sees his shadow and returns to his hole, the United States will have six more weeks of winter. 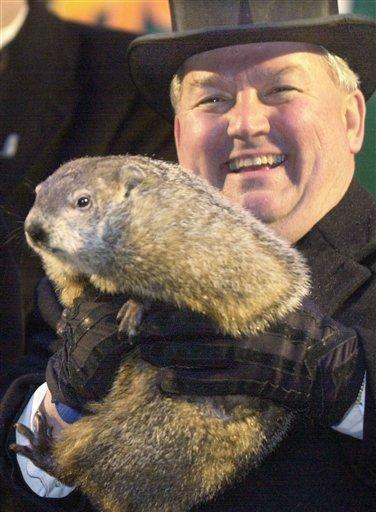 If Phil does not see his shadow, spring will arrive early. The date of Phil’s prognostication is known as Groundhog Day in the United States and Canada – it is not the day of CHUCK! During the rest of the year, Phil lives in the town library with his “wife” Phyllis. A select group, called the Inner Circle, takes care of Phil year-round and also plan the annual ceremony. 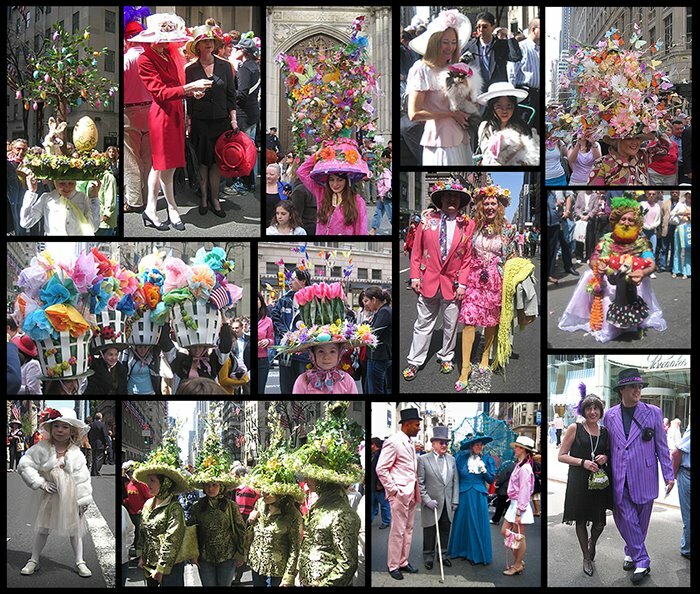 Members of the Inner Circle are recognizable by their top hats and tuxedos. One of the international organizations helping people in Haiti is Red Cross. The Red Cross International Response Fund is providing immediate relief and long-term support through supplies, technical assistance and other support to help those in need. Alternatively, you can also help Haiti through your mobile phone! You can also text “HAITI” to 90999 to donate $10 to American Red Cross relief for Haiti. The donation will be charged to your cellphone bill. Furthermore, you can also help Haiti through the Clinton Foundation set up by former US President Bill Clinton. 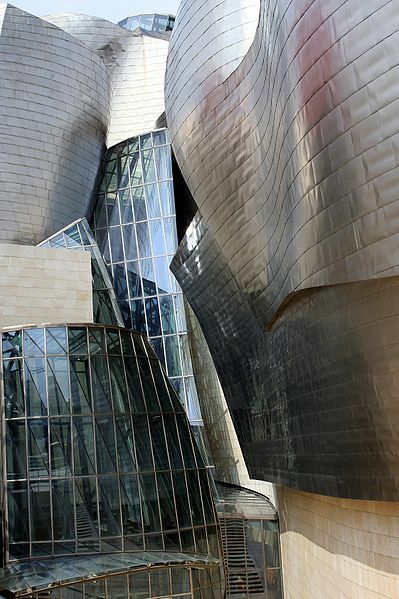 My fascination began when I watched a documentary on the Guggenheim Bilbao museum in Spain. He actually built it with steel from PITTSBURGH! That is just fantastic! 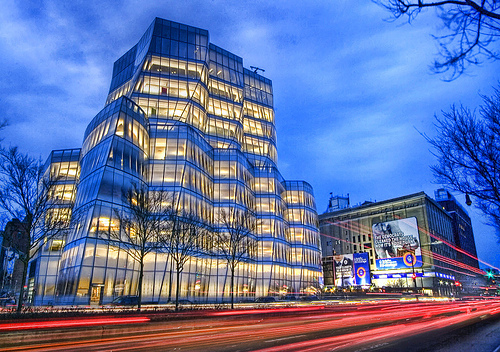 One of his buildings is in New York is the IAC Building in Chelsea. In daylight, it looks as though they forgot to remove some sort of white window tape – then you realize it is part of the design. At night, it really looks beautiful and adds a lot to a drive down the Westside Highway. 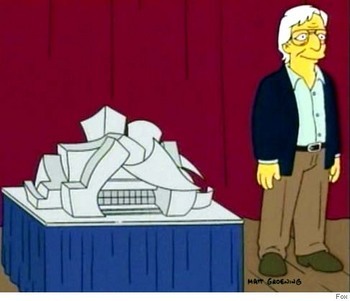 Why am I writing about Mr. Gehry? 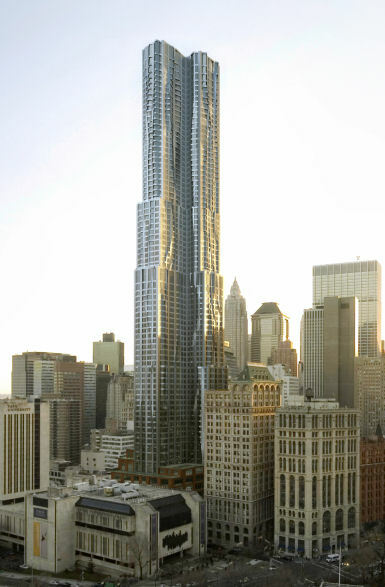 He is the designer of the new Beekman Tower downtown near the Brooklyn Bridge. Today, the building reached its highest height! There was a small ceremony to celebrate the last piece being hiked to the top, and when Mr. Gehry came to the microphone he showed humor by simply stating, “No Viagra,” pointing straight up with his finger. It is his tallest building by far. Frank described his inspiration by saying, “We built many models of this. I holed myself up two days in a tall hotel room here and just looked at the skyline while I was designing it.” The folds in the building were inspired by Bernini folds – the folds on the clothing of marble sculptures carved in the 17th century. The ways that Frank Gehry opens our eyes to the possibilities of architecture shows us that it is an art form…and his descriptions are like poetry.